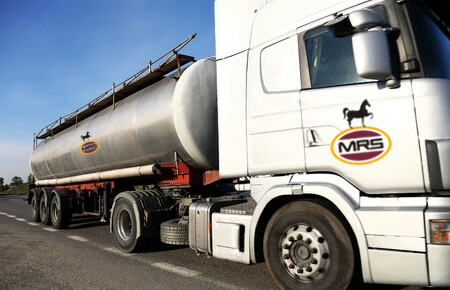 MRS Logistic involves a fleet or over 5,000 dedicated trucks, 2 company owned terminals and 14 JV terminals across West Africa. The marine fleets provide services to companies in the group and to downstream and upstream companies in West Africa. 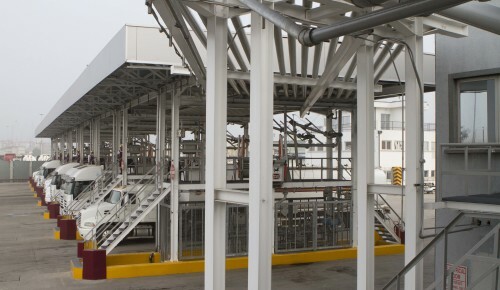 We own and operate the first fully automated gantry in west Africa to ensure sustained, clean, safe, efficient and reliable operations consistent with our values. We have an outstanding Low incident/accident rates and display of unparalleled professionalism by our well trained operators. The recent deployment of standard fleet management solutions including Onboard Computer Systems (OBCS) in our companies across West Africa is just one of the continuous improvement efforts aimed at positioning us as the industry leader in Africa.